Individuals, Small Groups, or Large Groups Welcome! Overall, the basic paintball package is our most popular admissions package offered. 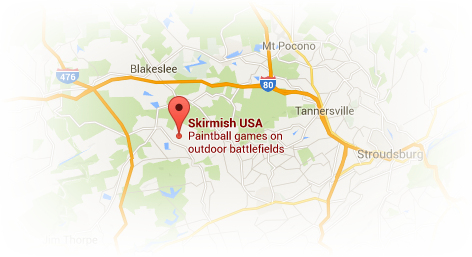 There is no experience necessary to play Skirmish paintball. We will provide all the equipment you need for a fun day of play. All group sizes are welcome. You can even come by yourself! 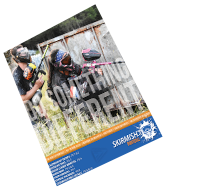 If you come alone or with a group of less than 20 players, you will play Skirmish Paintball with other guests. We will do our best to pair you with paintball players of the same skill level. If you come with more than 20 paintball players, you are entitled to private paintball play* – just you and your friends. *Reservations required.